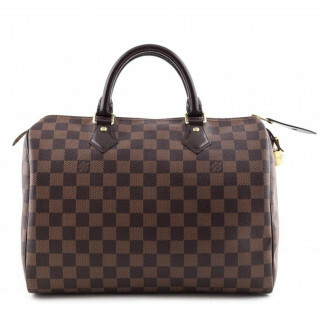 One of the oldest names in luxury, Louis Vuitton was founded in 1854, in Paris. 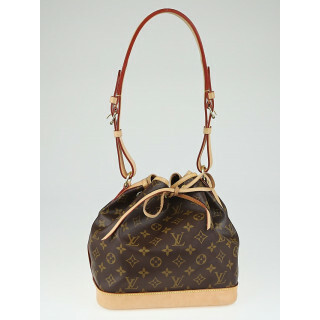 Louis Vuitton arrived in Paris at the age of 16 and took up an apprenticeship with a successful box-maker and packer. 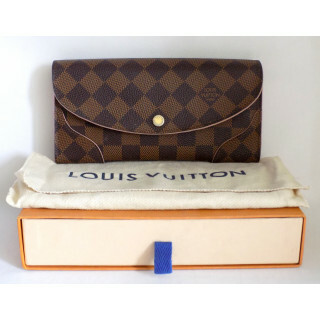 With this experience Vuitton had become a malletier, a trunk and luggage maker, with a rising popularity amongst Paris’ fashionable and elite. 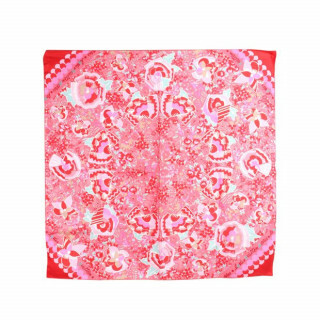 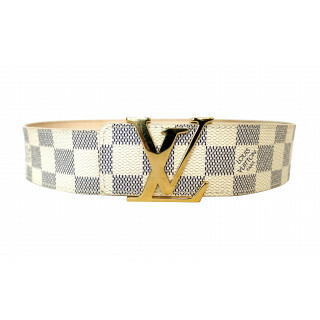 Today Louis Vuitton is one of the world’s leading international fashion houses. 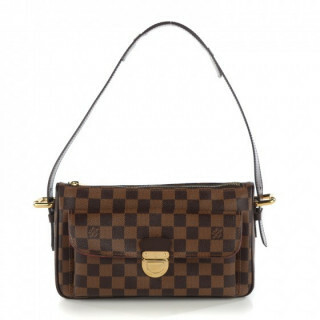 The brand has been named the most valuable luxury brand from 2006 to 2012. 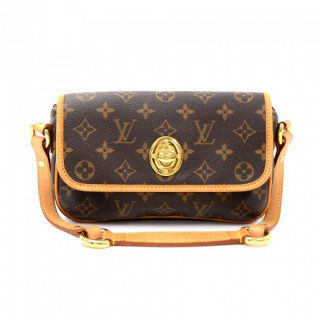 It’s iconic LV monogram can be found on almost all of its products, ranging from luxury trunks, handbags, shoes, watches, scarves, ready-to-go wear, sunglasses, accessories, and other small leather goods. 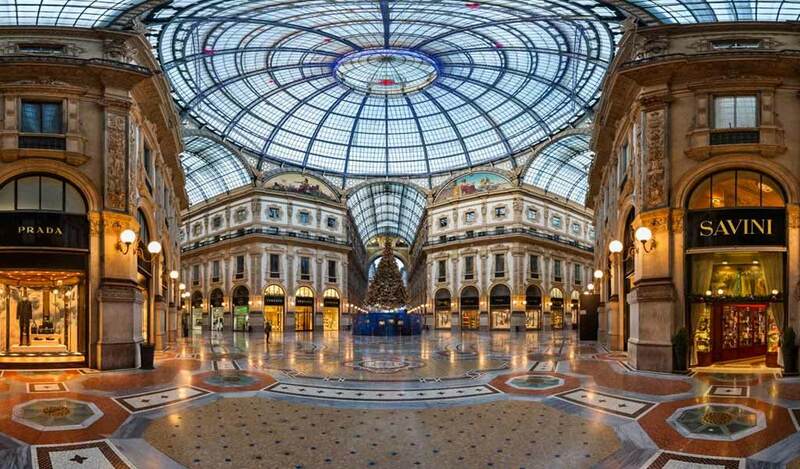 Louis Vuitton has a global presence with close to 460 boutiques. 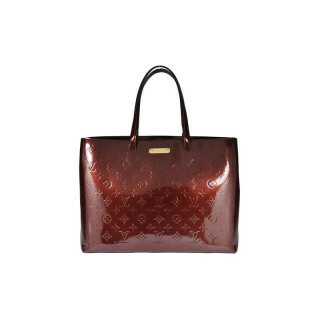 Trunks and Handbags: Louis Vuitton has been making trunks ever since the 19th century. 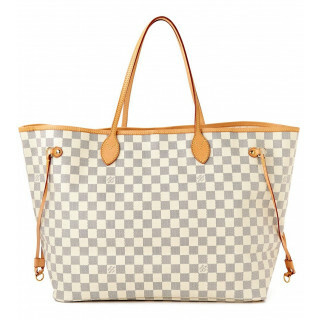 From 1959 Louis Vuitton revamped its signature Monogram Canvas to make it more useable for handbags, wallets and other leather accessories. 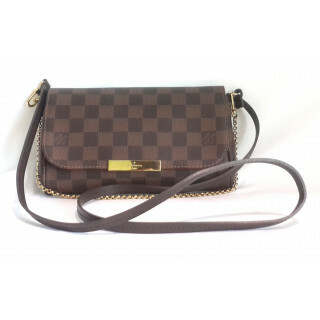 It has a large collection of handbags with varying sizes, styles, materials and colors, ranging from the iconic Speedy, the convenience of the Neverfull, the functional Keepall, and several more newer models such as the Alma, Vernis, Phenix and Artsy. 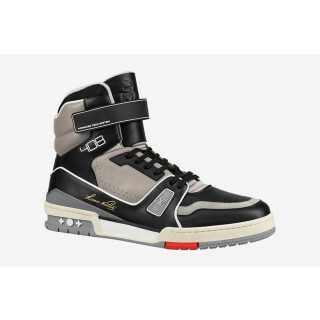 Luxepolis is India’s trusted online platform for shopping and selling the widest range of luxury & premium branded products. 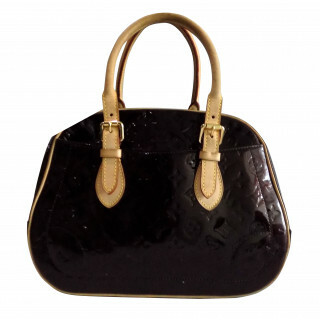 It is our endeavor to make true luxury accessible pan-India with choicest options. 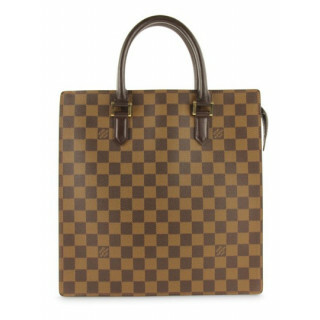 Our members can shop on web or mobile for an exciting collection of new and pre-owned Louis Vuitton products across categories. 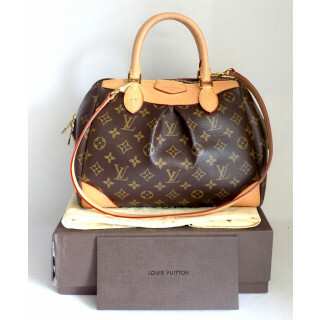 Luxepolis currently offers a wide range of Vintage Louis Vuitton from classic women’s handbags and shoes to menswear including bags, shoes, wallets, belts and luggage. 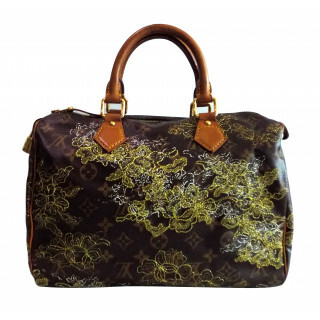 Clients can shop most popular louis vuitton iconic models at best prices like Speedy, Alma, Neverfull, Batignolles, Palais, Twist, Noe Bucket bags, theda, lockit, horizon trolley, Kimono, etc. 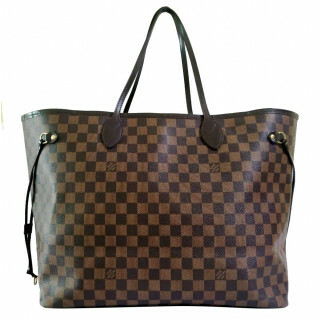 and in most popular patterns like Damier Ebene, Classic Monogram and Azure.